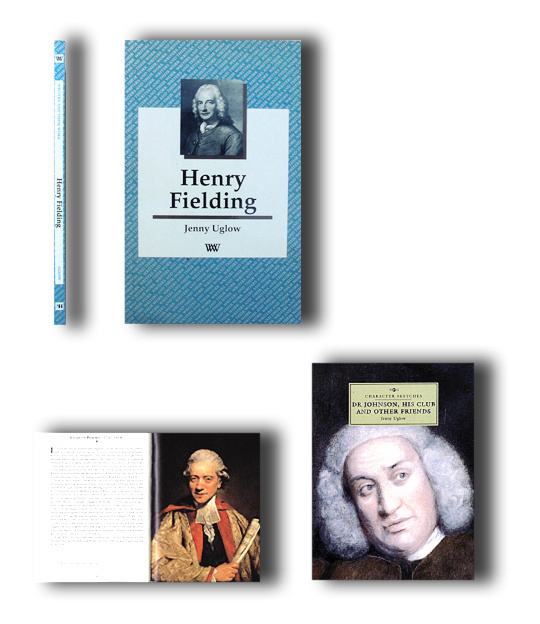 A fresh introduction to Fielding’s achievement as novelist, dramatist and journalist. In his day Fielding was always at the centre of controversy, attacked as immoral yet prised for his realism and wit. This short account traces his life story and sets him at the heart of debates on judgement, mercy and benevolence, tracing the development of his craft and clarifying his ideas on comedy and the role of the novel. With new readings of key works – Tom Jones, Shamela, Joseph Andrews, Jonathan Wild and Amelia – it shows Fielding as a writer of startling originality, ironic and humane. With his friends, including Joshua Reynolds, David Garrick, Oliver Goldsmith and James Boswell, Samuel Johnson formed an exclusive ‘Club’ which revolutionised the capital’s cultural life. Bringing together literary, artistic and political giants, the club as a focus of intellectual rivalry, debate, friendship and support. With 41 illustrations, this little book offers a fascinating insight into the men and women of this circle and the force that bound them together: the mighty Dr Johnson himself.